Times tables can be tricky to master. 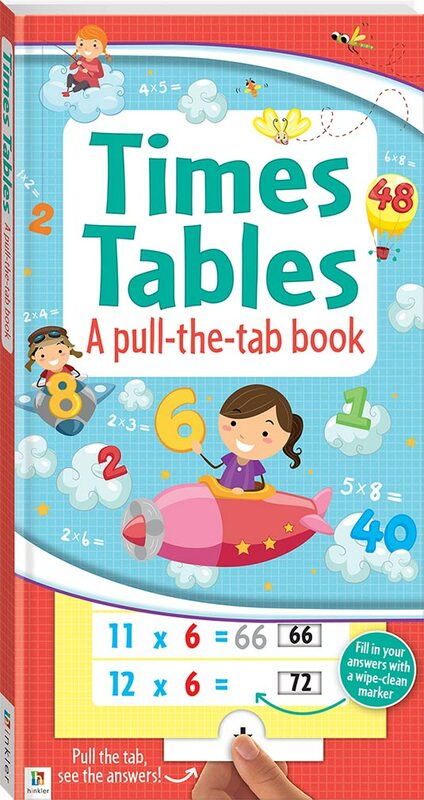 This colourful and interactive pull the tab book makes learning the 1 to 12 times tables easy and fun! 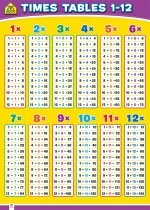 Children can run through their times tables aloud or write their answers down using a wipe-clean marker in the spaces provided next to each multiplication, then pull the tab to reveal the correct answers.